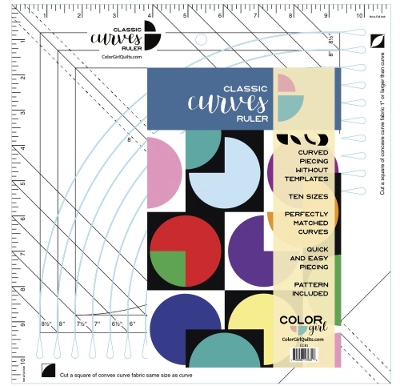 Ten Sizes. 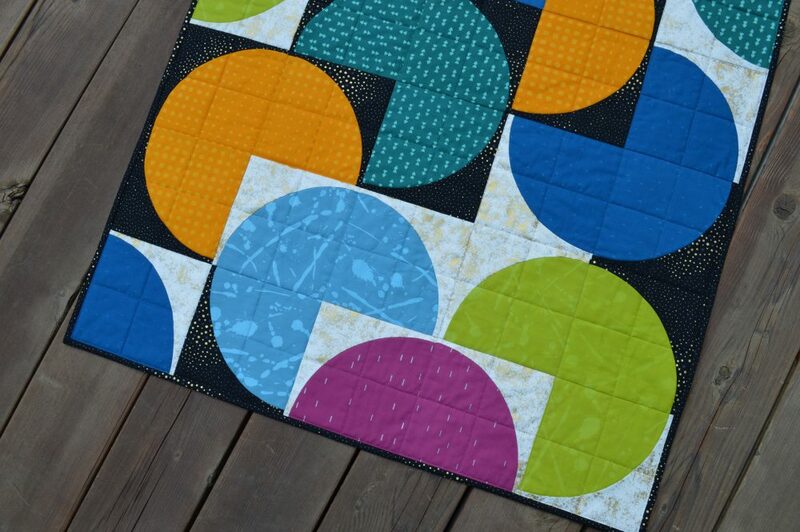 Many Shapes. 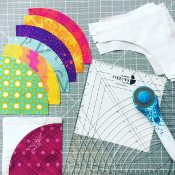 One Tool.Make curved piecing quilts quickly without templates! 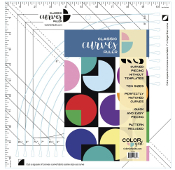 The Classic Curves Ruler allows for cutting ten curve sizes (4″-8 1/2″) in all the classic and modern patchwork shapes: drunkardsâ€™ path, orange peel, cathedral window (curved squares), arches, rings, and more! 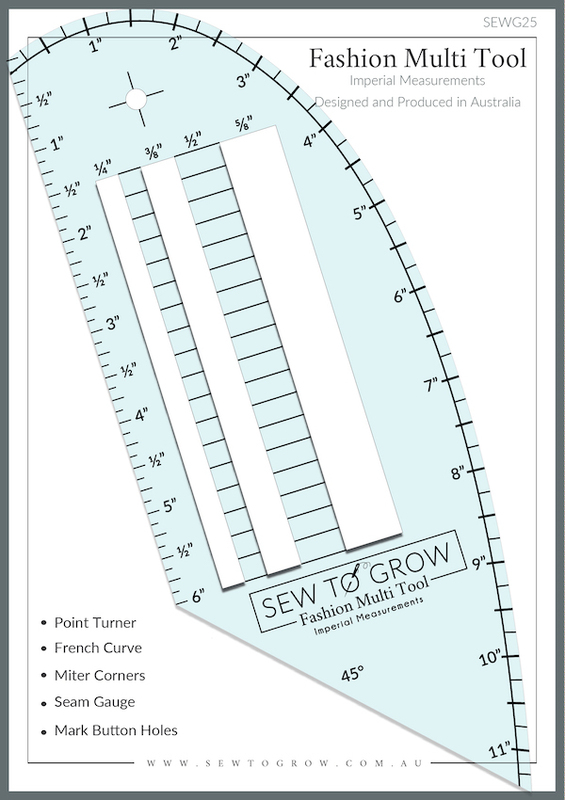 Beginner friendly pattern included with ruler.This ruler saves time in cutting both the concave and convex curve pieces so you can get to sewing faster. The pieces include seam allowance so you know they will fit and sew together like a dream (with less trimming! ).Try the Classic Curves Ruler with new patterns from Color Girl and change the way you sew, and love, curves!